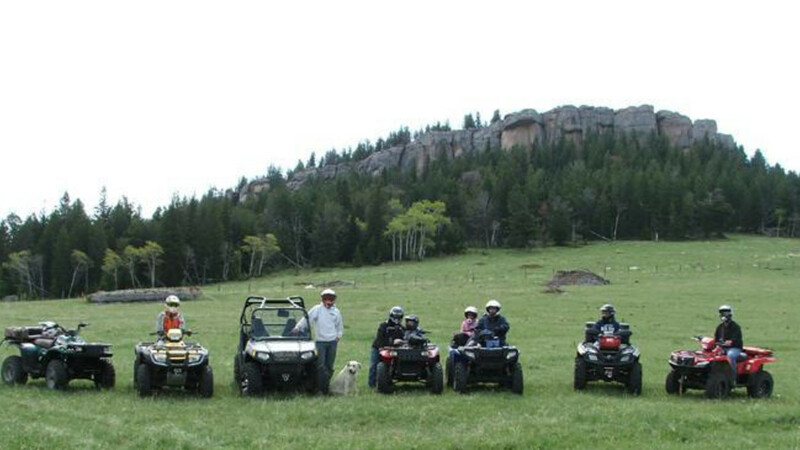 Full service ATV and UTV half day or full day tours through the Big Horn Mountains as well bumper pull campers able to sleep 4-10 people. Snowmobile tours through the beautiful Big Horns. Each full day tour is customized to fit each individual group. Crazy Woman Canyon is Spectacular!